"Good things are the things that face towards the sun, aren't they? I want to try hard to make things that will face the sun." 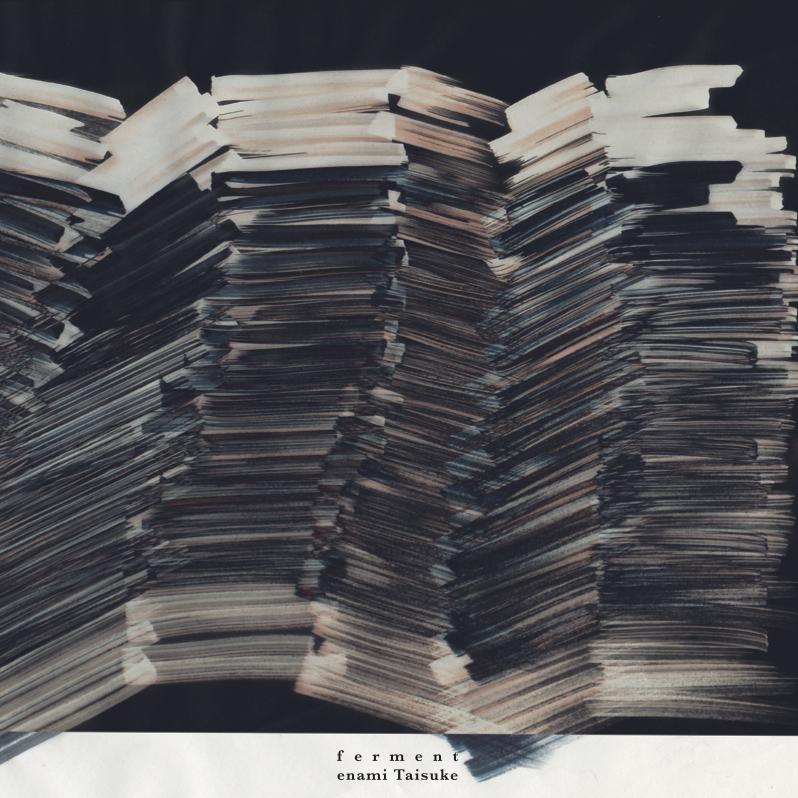 enami Taisuke is a musician, composer, sound artist and Radio DJ, now based in Osakak/Japan. He plays the piano, melodica, synthesizers and manipulates samples from field recordings as a solo artist. His music is marked by unique chord progressions and a mellow, atmospheric quality, while maintaining a deep earthy groove. He is described in a recent review as "A musician whose music slowly evolves over time for the listener, always innovating." 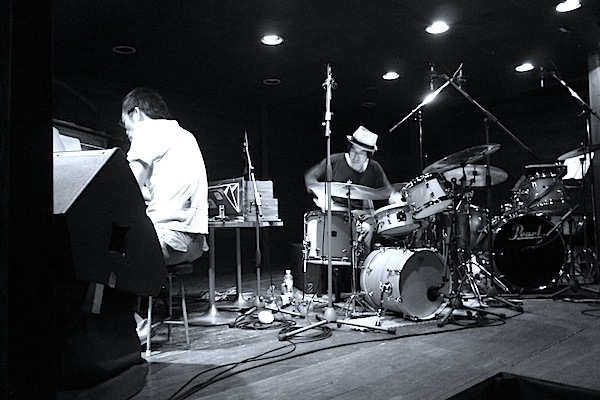 In 2008 Dec.he started playing solo piano .Since then he has collaborated with improvisational musicians, contemporary musicians, singer song writers ,contemporary dancers and others. For example,clammbon, asahi miho,illreme,small color,emerson kitamura,hattori masatsugu, contemporary dance unit soup ,etc. He also frequently works as a composer. Besides his musical output as a musician and composer, he is well known as a DJ on a genre-buster radio program. 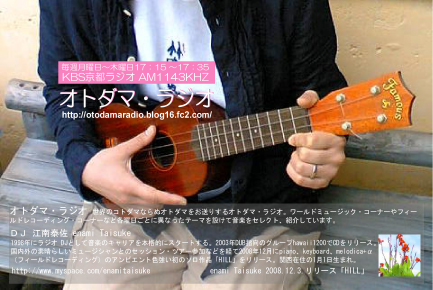 2009 Radio Program"Otodama Radio"(KBS Kyoto Radio)starts.